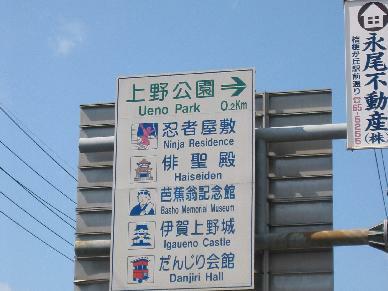 A map showing the historic Iga-Ueno and Koga areas where the Ninjas of Japan used to live in. 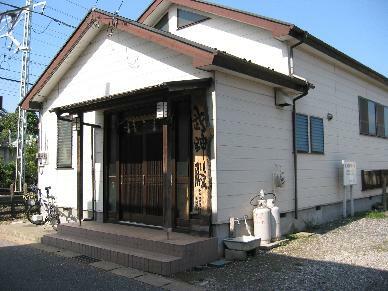 Information also about how to get to Bujinkan Hombu Dojo where Soke Masaaki Hatsumi, 34th Grandmaster of the Togakure Ryu, teaches ninjutsu. There are a number of interesting places to visit for people interested in the history of japanese ninjas or maybe even a Ninjutsu student themselves. 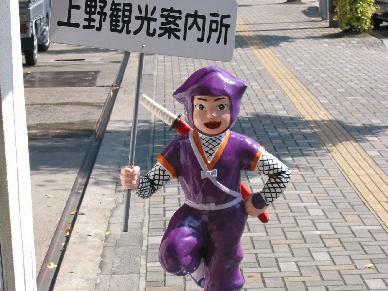 There are even ninja amusement parks like the Edo Mura ninja village although those are purely fictional. 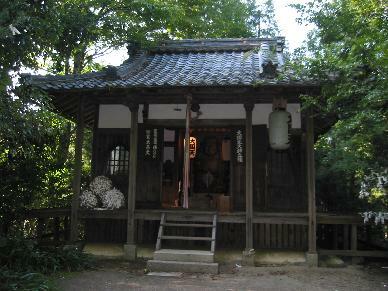 The most developed site that also has some historic tradition is the Iga Ueno ninja village. It can be reached by JR Rail and is well sign posted from the station. There are even ninja pictures like the one to the right along the way. 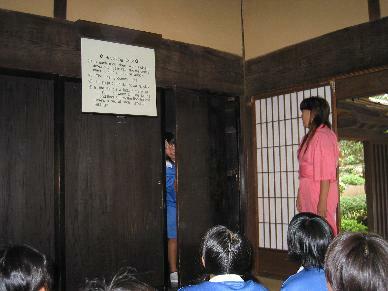 Iga Ueno has both historic exhibition in the castle, a well maintained museum and even ninja shows with actors. The collection of tools, weapons and clothes in the museum is extensive so the interested student can easily spend an hour or so there. 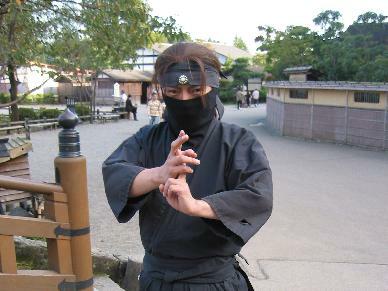 The Koga Ninjutsu Village Official website ( English translation) is similar to the Iga site in that it both has museum and has real historic tradition of ninjas living in the area. It is also well sign posted from the JR Rail Koka (not the k instead of g in the name) but is far less commercial and not very well maintained. It does feature a museum as well but the entire site seems run down although the Koka tourist information is actively promoting it in Japanese and English. 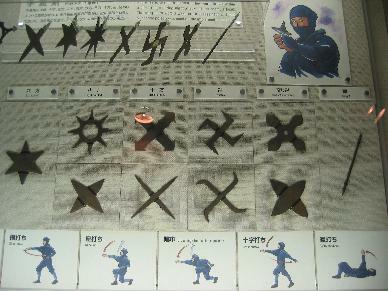 In both Iga and Koga the commercial aspects of the 80s ninja boom is still visible and a lot of focus is on shuriken (throwing stars) and the more fancy traditional weapons. 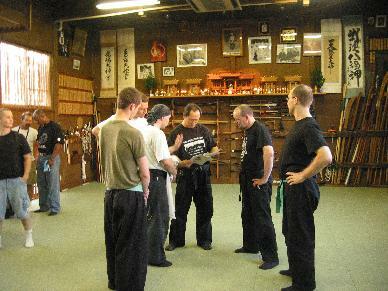 For anyone interested in training Ninjutsu and there are also very good options in Japan. 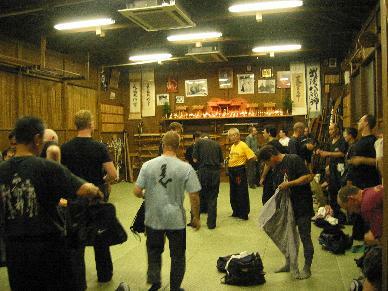 The Bujinkan dojo allows members to come and train with both Soke Hatsumi, 24th Grandmaster of the Togakure Ryu and other famous sensei like Nagato Sensei. 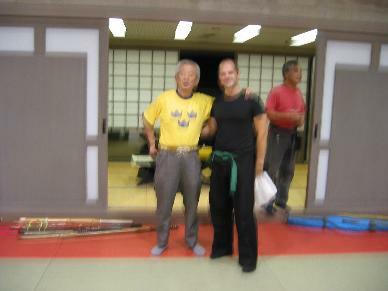 Most people are black belts or above and it is very understandable since Soke teaches on such high level that even highly ranked black belts sometimes have trouble under standing.